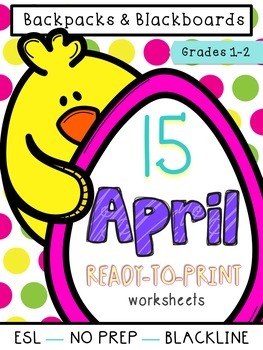 Grab these 15 extra worksheets to enhance your classroom materials! These worksheets are ready to be printed and all worksheets are in blackline to keep students busy. Not to mention, they are ESL and EFL-friendly! Great for Grades 1 and 2! Be sure to check back soon for the yearly bundle of Ready-to-Print Worksheets for major timesaving so you can get back to teaching. 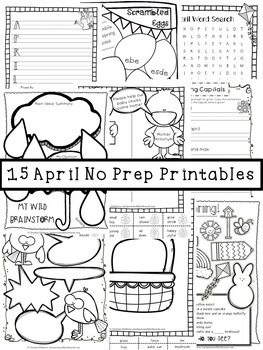 A year of printables coming soon!